MUMBAI, June 21:Bollywood actor Karisma Kapoor and her estranged husband, business tycoon Sunjay Kapur, ended their ugly divorce battle on Friday and signed on a settlement before the Supreme Court. 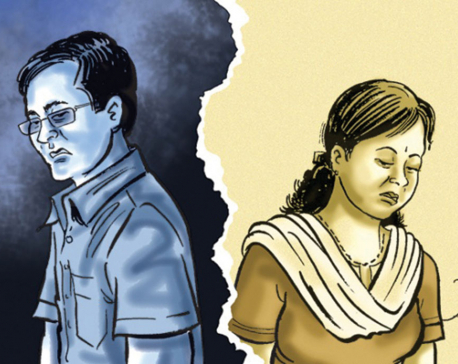 The couple had earlier reached an amicable solution on the financial aspect of their matrimonial dispute. According to the agreement, their children will be with the actor, while Sunjay would get the visitation right. The couple has two kids, Samaira and Kiaan, from their 13-year-old marriage. The couple will now divorce with mutual consent and Karisma will withdraw a domestic violence case filed against Sunjay within two weeks. The SC also quashed a dowry case lodged by the actor against her husband after she recorded her consent. Earlier, the court had asked the duo to sort out their matrimonial dispute amicably and said it would help the couple resolve the differences. Sanjay and Karisma tied the knot in 2003. Things, however, turned sour soon. The two tried to make things work for a few years after the Delhi high court advised the couple to explore the possibility of a settlement. Karisma moved out of Sunjay’s house in 2010 and permanently shifted base to Mumbai. In 2014, the two decided to end their 12 year long marriage and filed for a divorce through mutual consent. The consent was later withdrawn after differences cropped up between the two over financial settlement and custody battle for their children. Sunjay filed a fresh petition seeking a judicial separation in December. Karisma had then filed a case of harassment against him and his mother. Sunjay has claimed that Karisma used the kids as ‘pawns’ and didn’t let the Kapurs meet them frequently in order to claim more money. 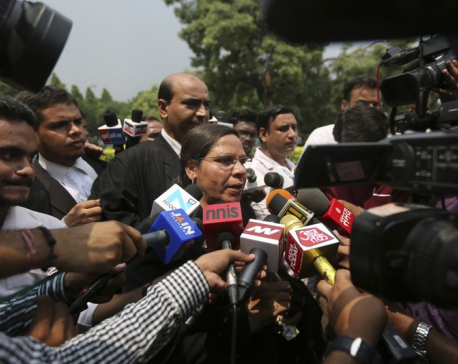 Sanjay also stated that she deprived his ailing father access to his grandkids. Karisma had refuted these allegations.